I loved Spooky Hallow Café! Since you couldn't say anything, I had to. 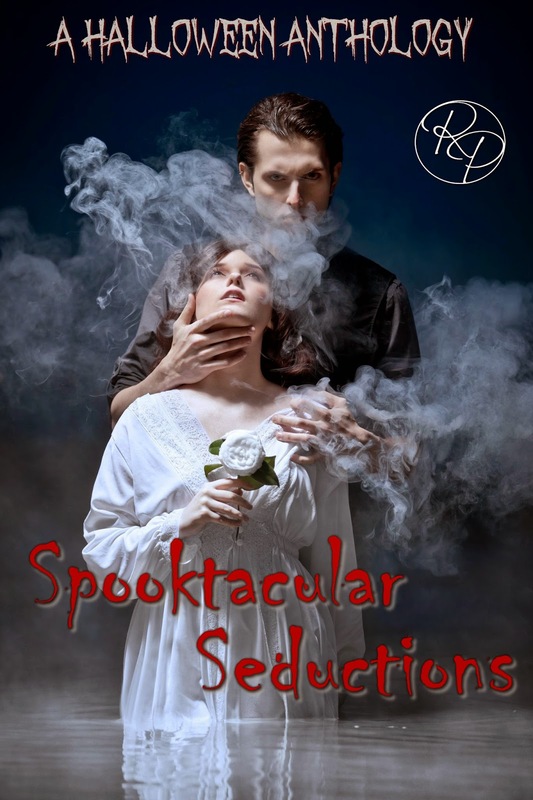 Thanks for reviewing Spooktacular Seductions! I must agree with Michelle. I loved Aggie and The Spooky Hollow Cafe'. Thanks for your review. Aggie was incredibly fun to write. To have that kind of power and be as humble as she was. I just had to tell her story. Glad you enjoyed it and thank you for your opinion!